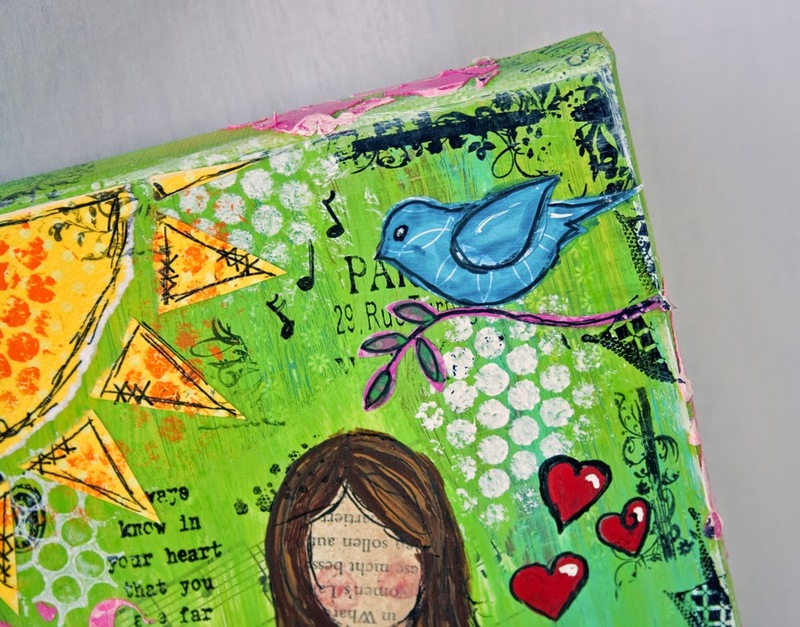 I've been having so much fun playing in my room with new stamps, mixed media and canvas, prepping for classes....and finishing up on my first online class and opening my Etsy shop, check it out here!! So much excitement!! God has really been blessing me and I am just overflowing with joy! Thank you all for your comments and support they are not unnoticed but very much appreciated! So here is bits and pieces of what I've been up to.....my first is a card to share:) This is a new stamp set from Unity and I'm in love with this sketchy girl! I will do a canvas with her soon! 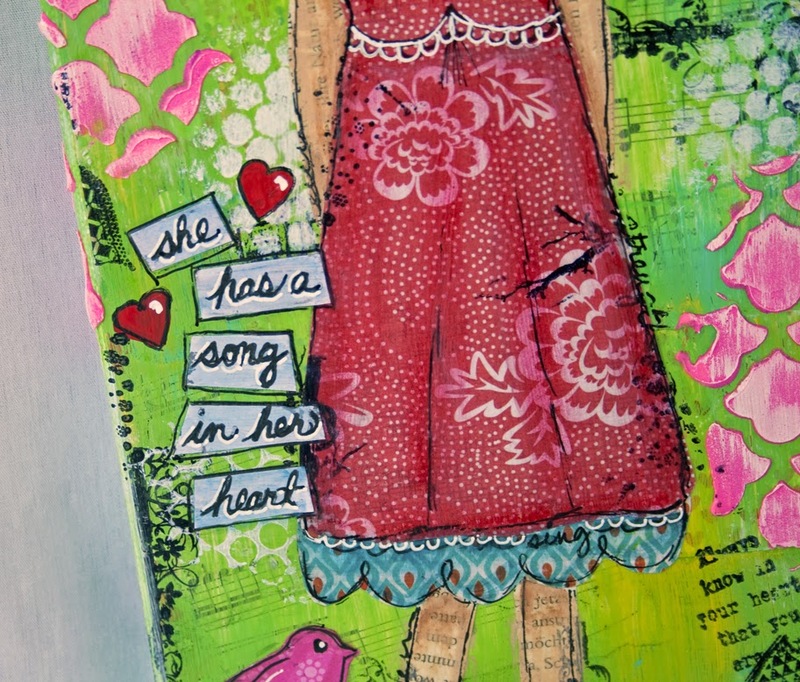 She is watercolored with my Inktense Blocks. The card is available in my Etsy Store here. 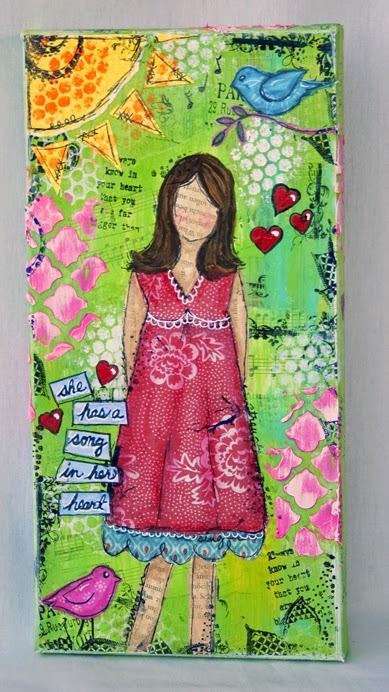 Next I have a quick picture of a She Art canvas I did with a class last week. 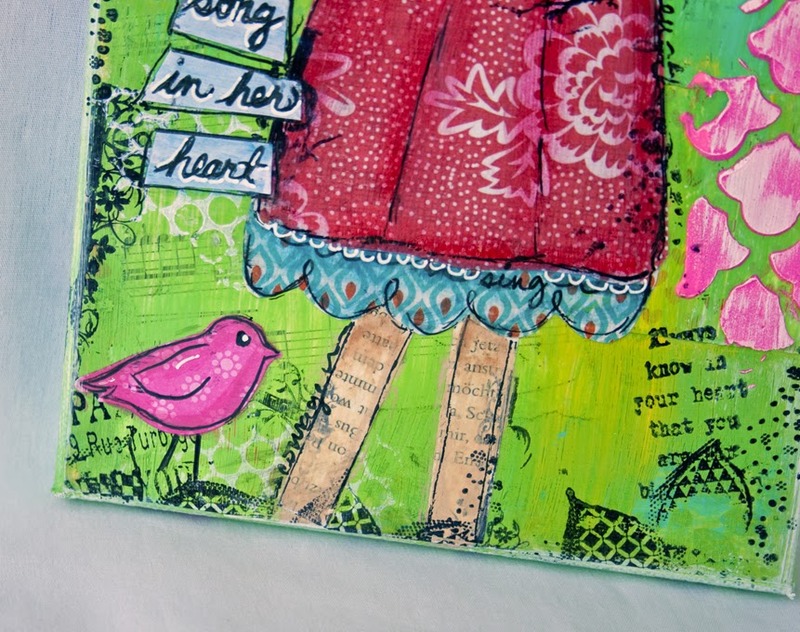 Love the birds and the hearts in this one!! I am loving the canvas art. She is available in the Etsy Store here. 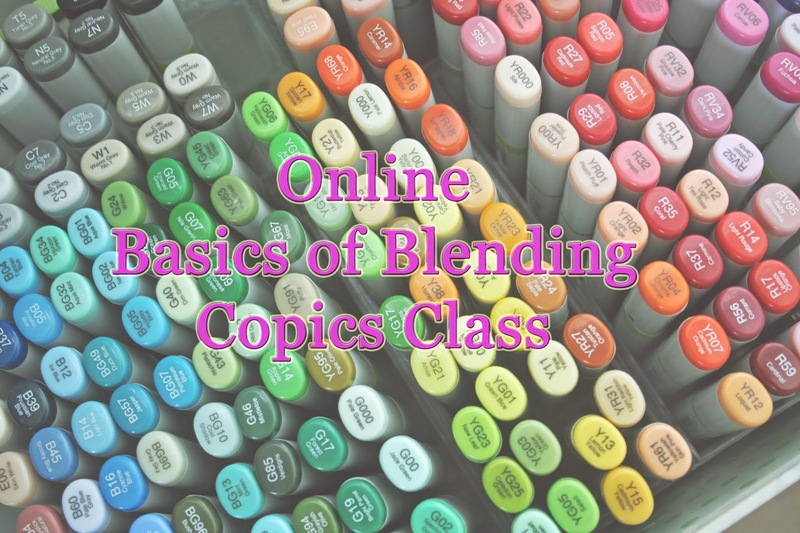 And if you are interested in my Online Copic Class....The Basics of Blending....you can find that here. 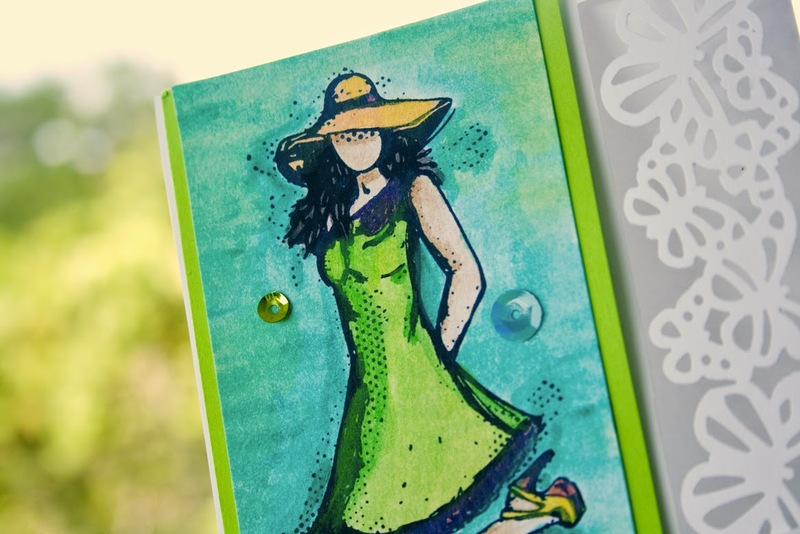 Check back tomorrow for a freebie Digi Stamp! !